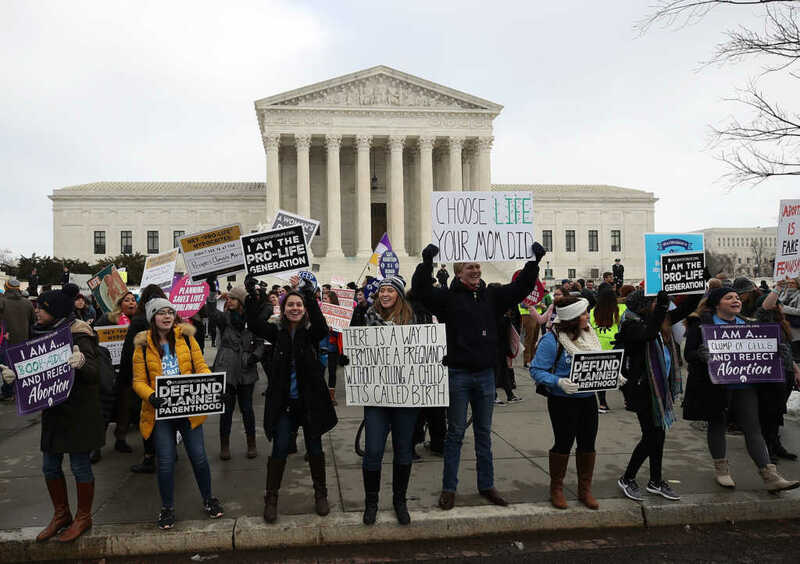 The Supreme Court of the United States has announced it will be delaying a much-anticipated decision on whether or not a 2014 abortion law will go into force. Louisiana’s “Unsafe Abortion Protection Act” or “Act 620,” has been blocked ever since it was enacted in 2014, and was struck down once again in 2017 by Judge John deGravelles, an Obama appointee. The law was finally due to go into effect Monday, Feb. 4, after a panel of the Court of Appeals for the Fifth Circuit, in New Orleans, green-lighted the statute last September. However, late Friday night, Justice Samuel Alito issued a last-minute order that blocked it from becoming enforceable until Feb. 7, when the justices are due to hand down their final ruling. Pro-abortion campaigners believe that if the law is approved of by the court, it will signal a new era of abortion restrictions and would compound fears over the increasingly conservative bench. The number-one fear coming from the left is, of course, that these small legal restrictions will eventually culminate in the overturning of Roe v. Wade.